This is a big one, so you'd better be prepared. 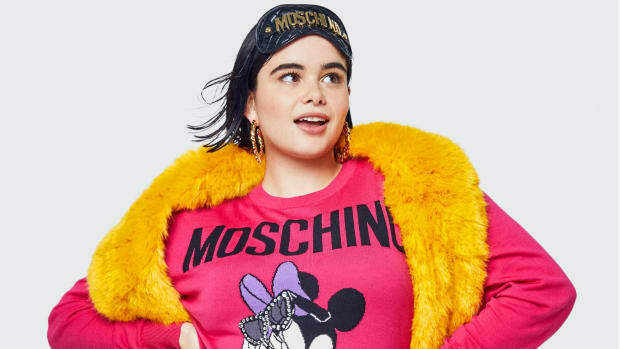 One of H&M&apos;s most highly-anticipated designer collaborations yet will be up for sale in T-17.5 hours and since we expect demand to be high, you&apos;ll want to know exactly how, when and where to get your favorite pieces. For U.S. shoppers, the collection will be available in stores and online, in case waiting outside and elbowing fellow shoppers isn&apos;t your thing (of course, online shopping these collabs can also have its disadvantages). We got the scoop from H&M on exactly when and what will be available where. Heed the below details, and browse the gallery below, which includes prices for each womenswear item and accessory, to figure out what you want beforehand. The collection will go live on H&M&apos;s U.S. e-commerce site at 10 a.m. EST. All retail stores will open at 8 a.m. The first 420 shoppers in line will be given a colored bracelet — 14 colors with one for each group of 30. Each group will have 15 minutes to shop the collection. After the last group, whatever is left will be available to everyone. Purchases both online and in stores are limited to two per style per customer. The full collection will be available in stores, on hm.com and on alexanderwang.com. There is a 30 day return policy. But, you can only return your item for cash within seven days. After that, you can only get store credit. Your guide to shopping with the #HMBALMAINATION.